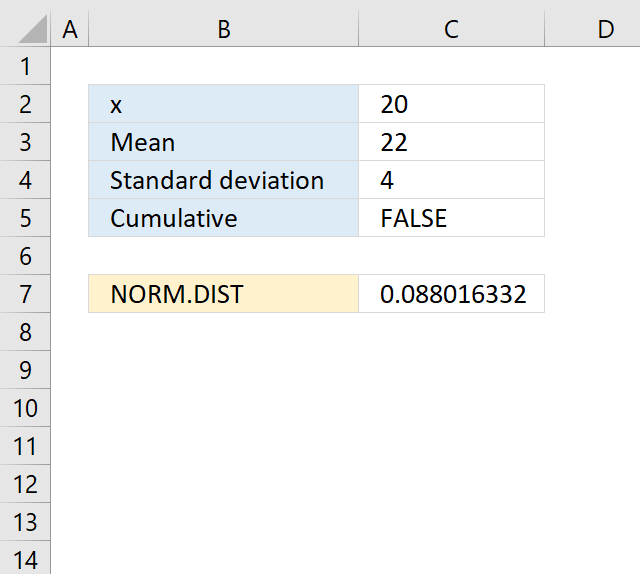 The NORM.DIST function calculates the normal distribution for a given mean and standard deviation. 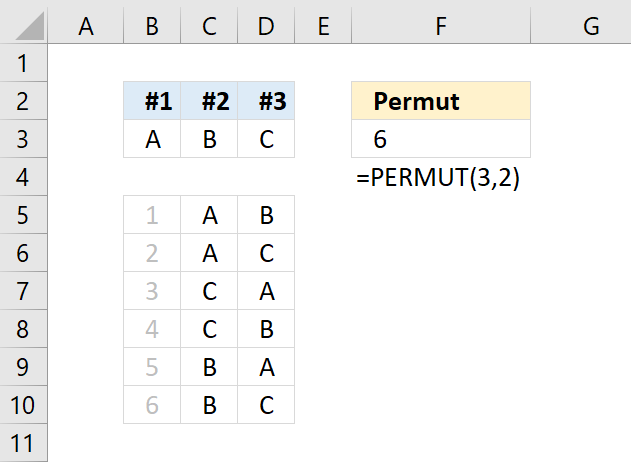 x Required. 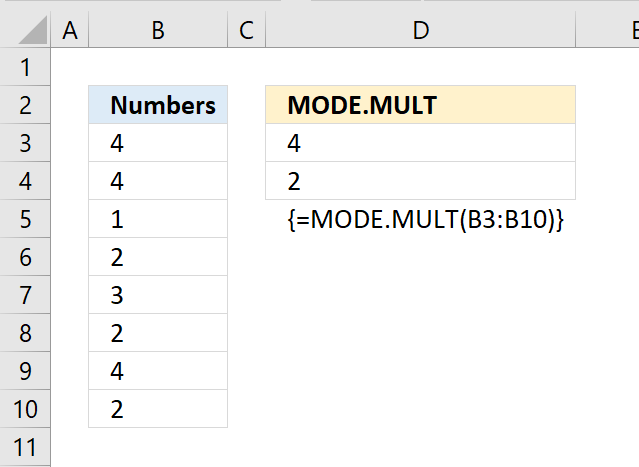 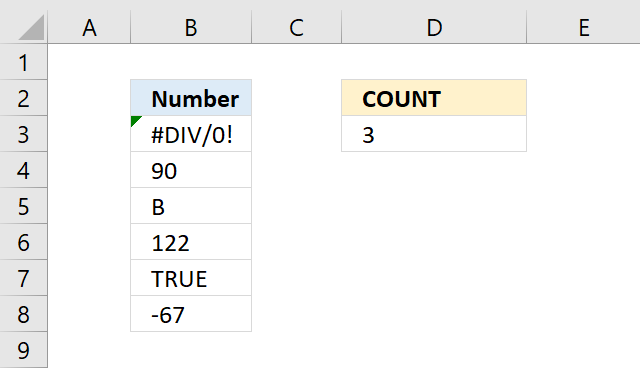 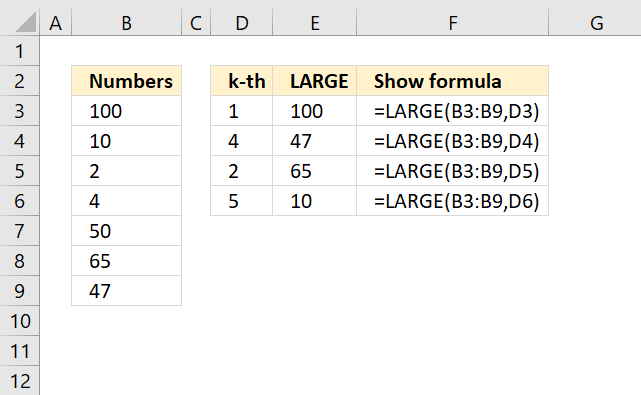 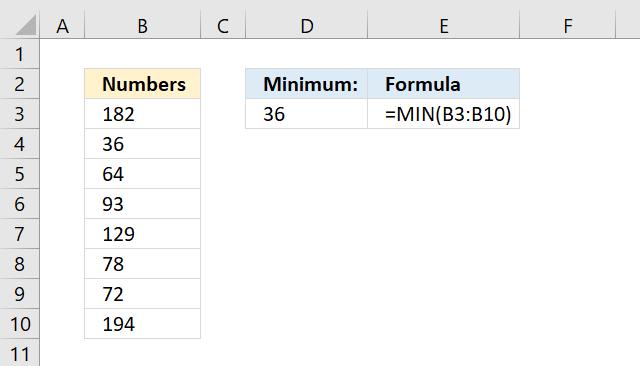 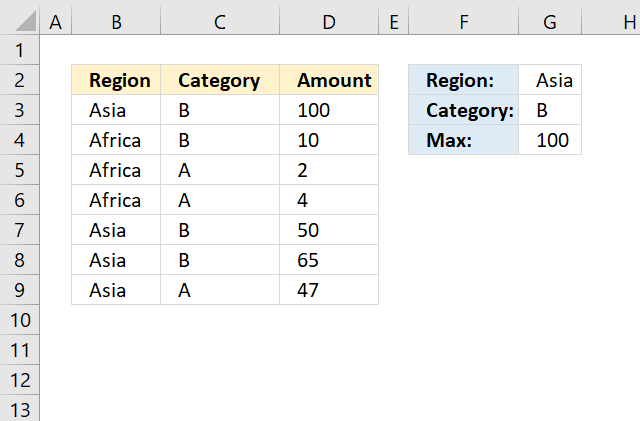 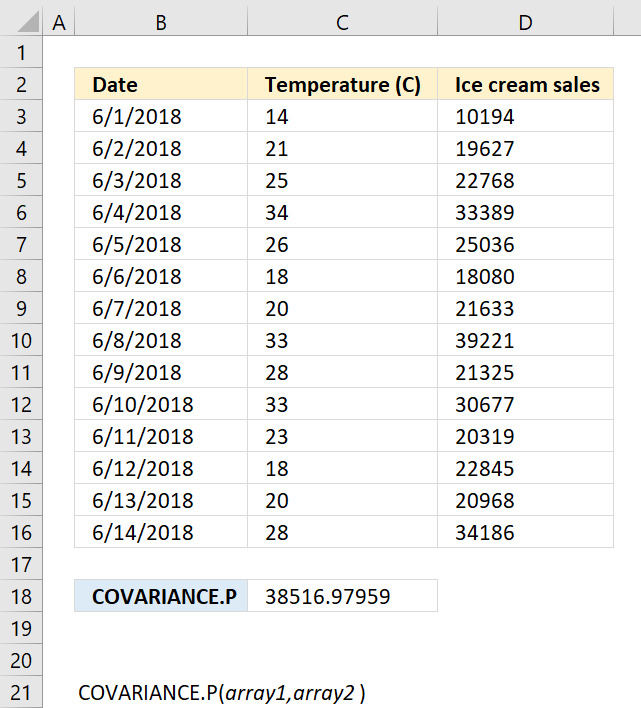 A number to calculate the distribution for. 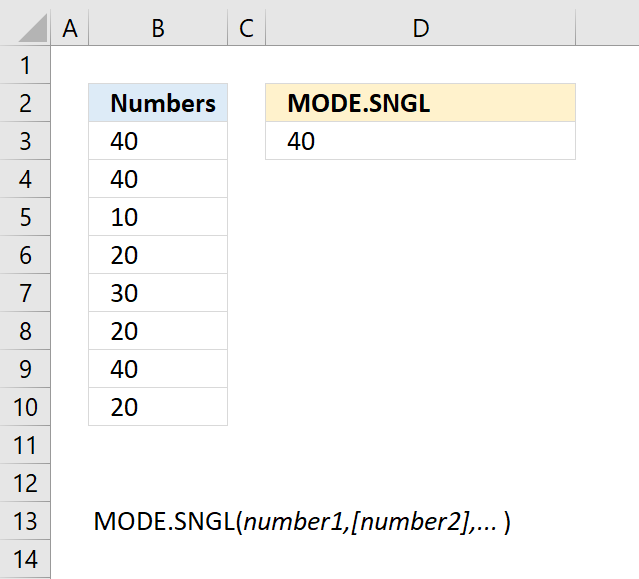 mean Required. 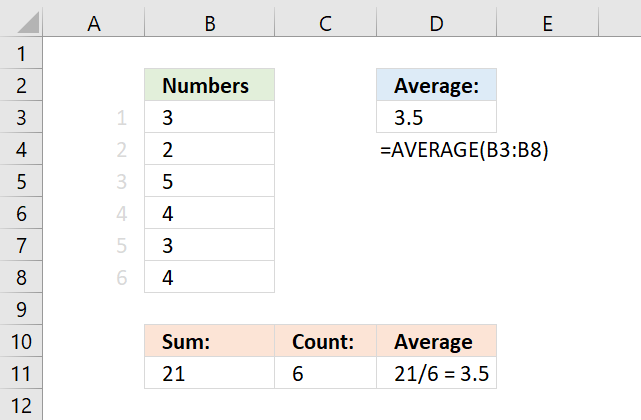 The average of the distribution. 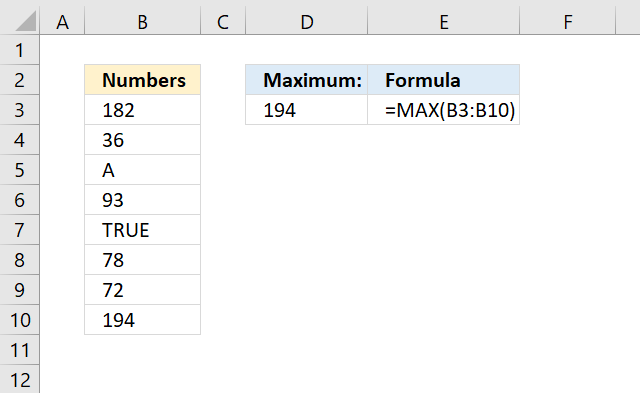 cumulative Required. 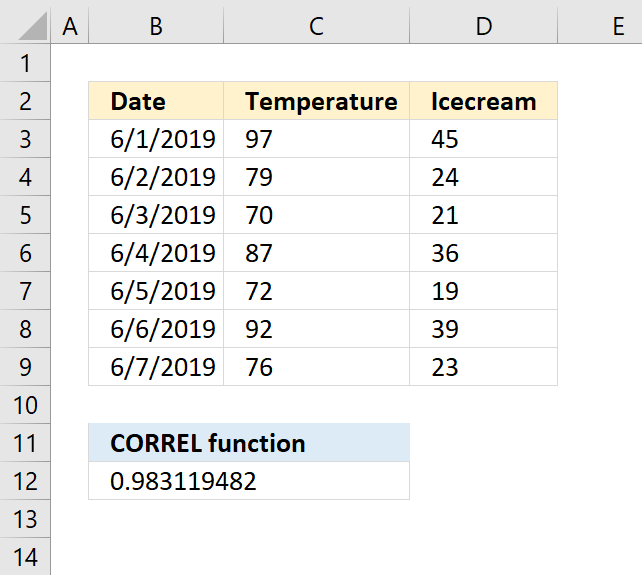 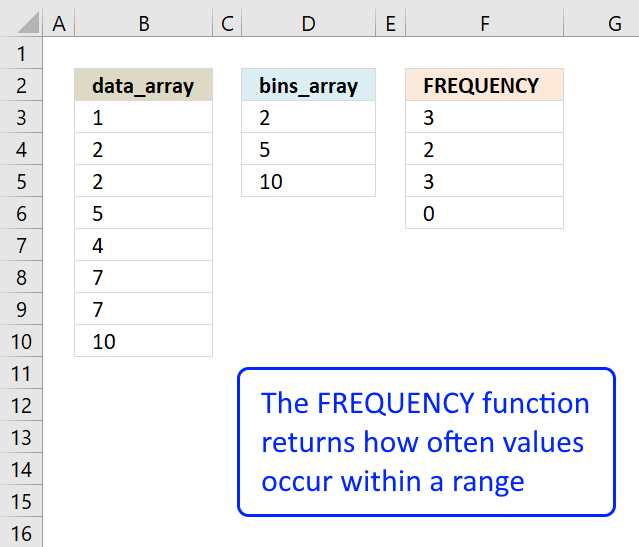 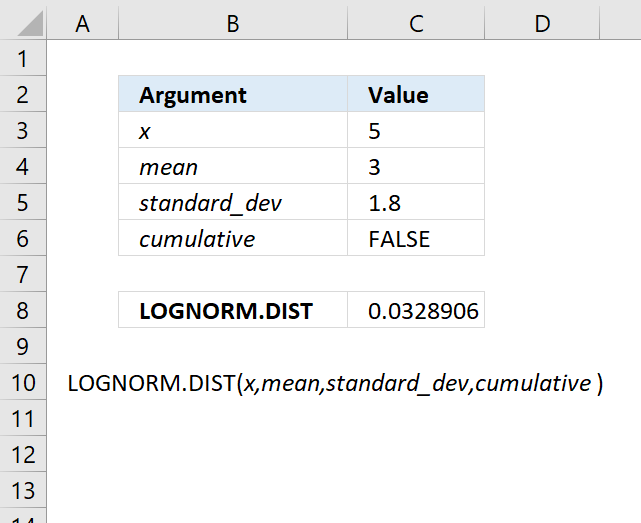 A boolean value that determines which distribution the NORM.DIST function returns. 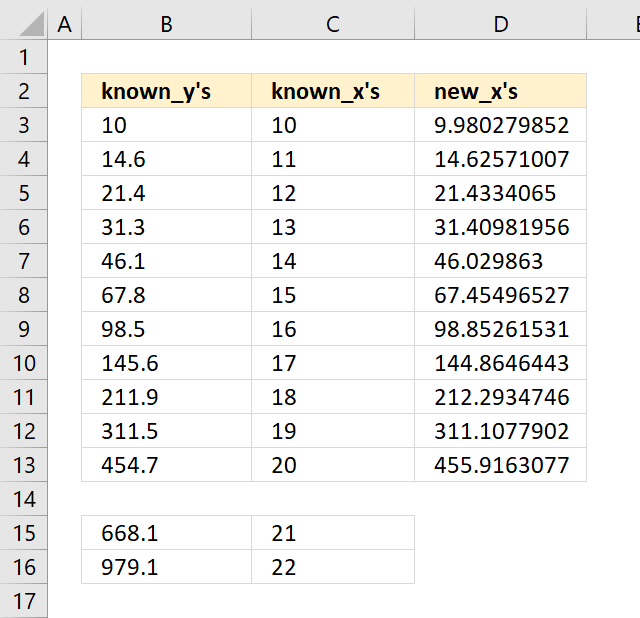 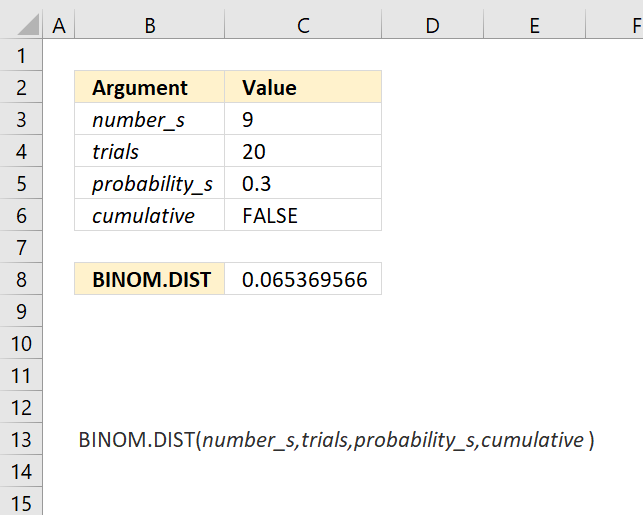 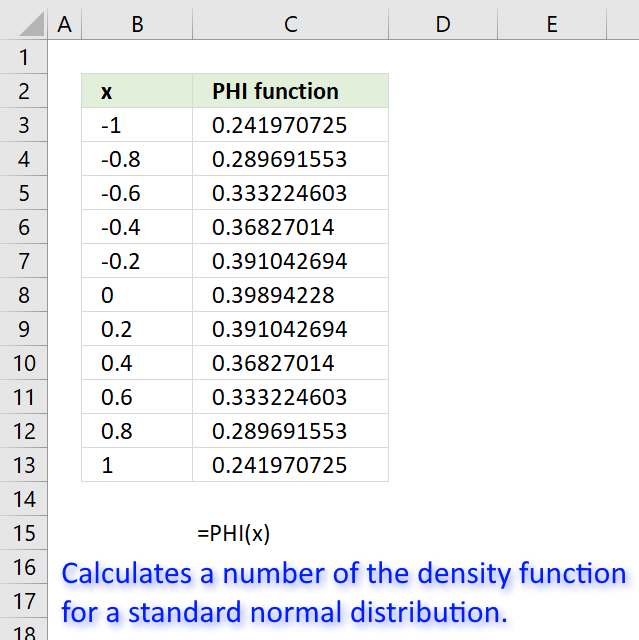 The NORM.DIST function is very useful if you are working with statistics. 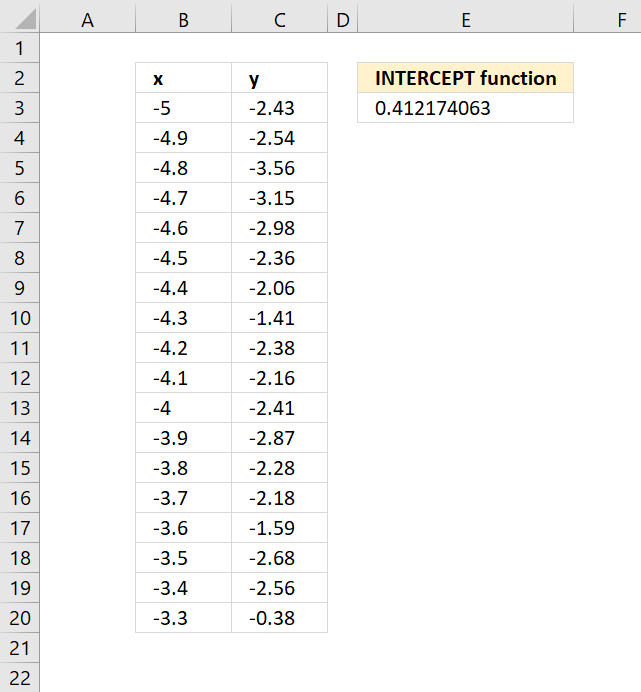 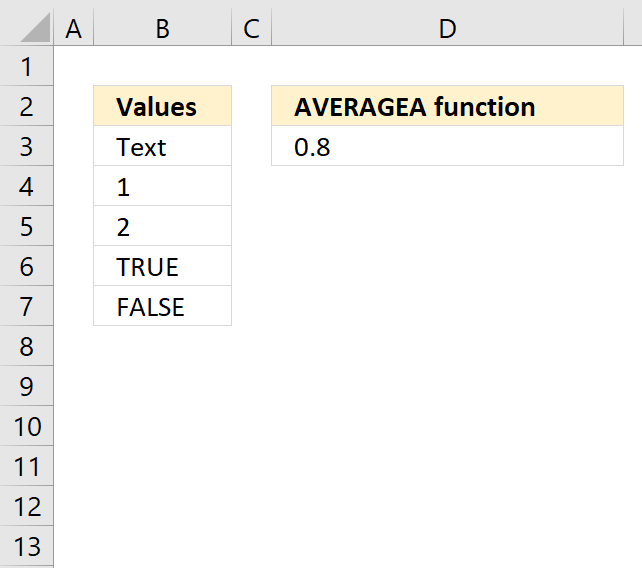 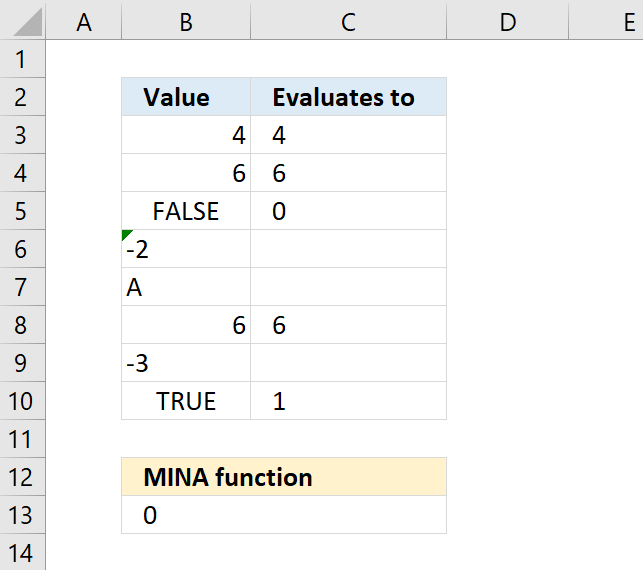 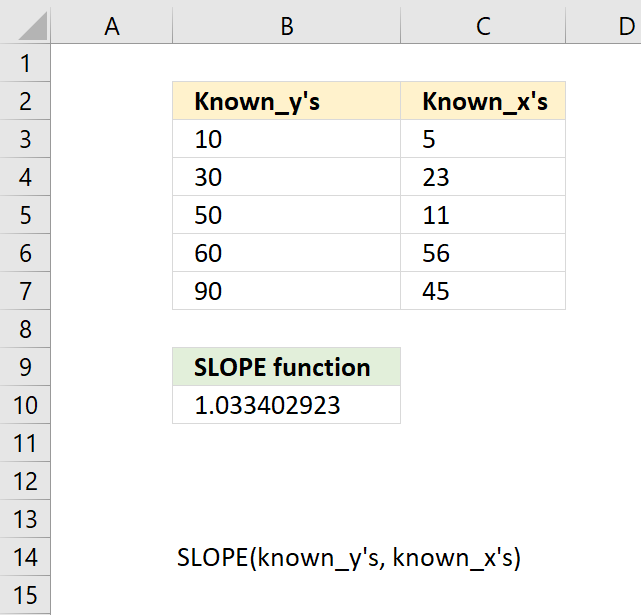 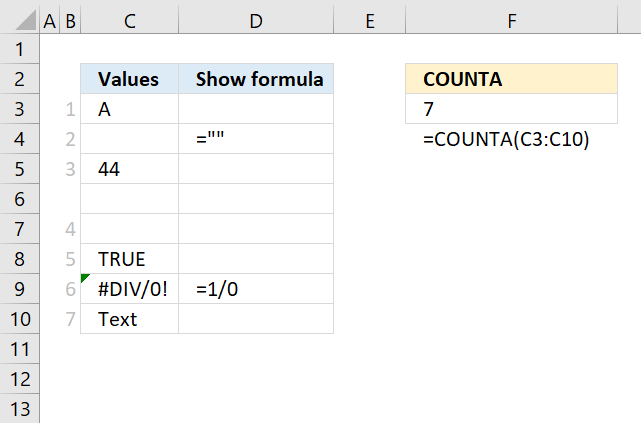 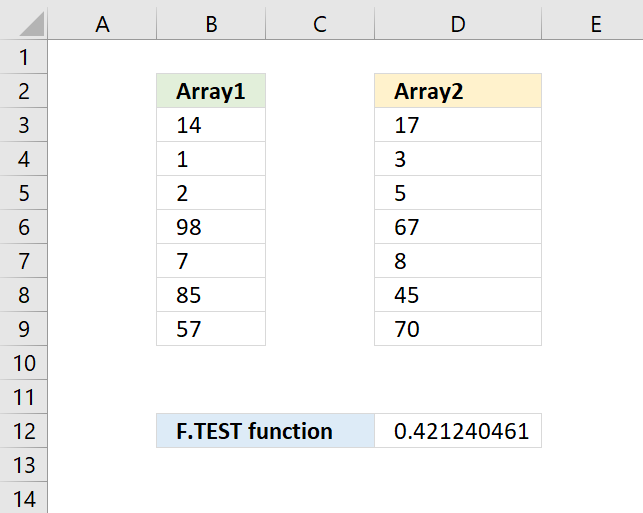 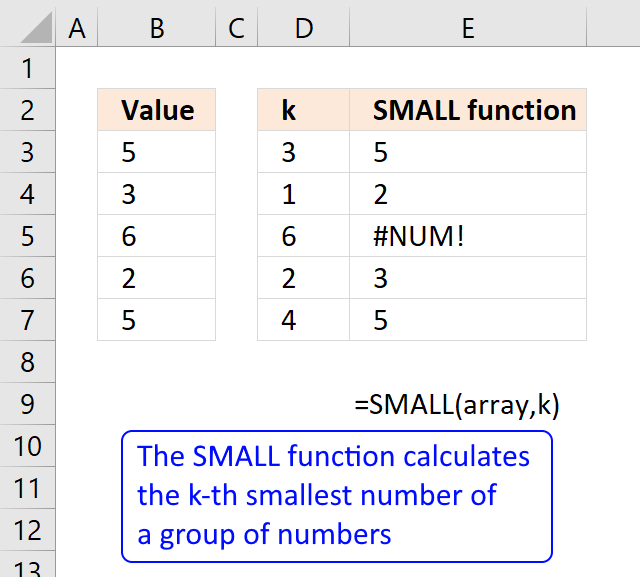 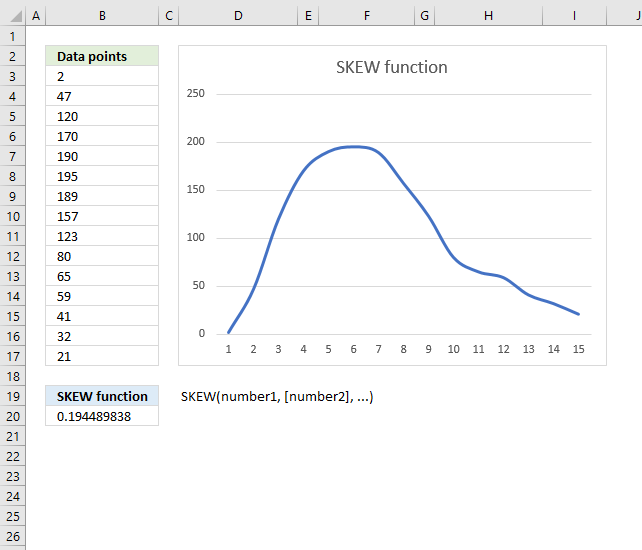 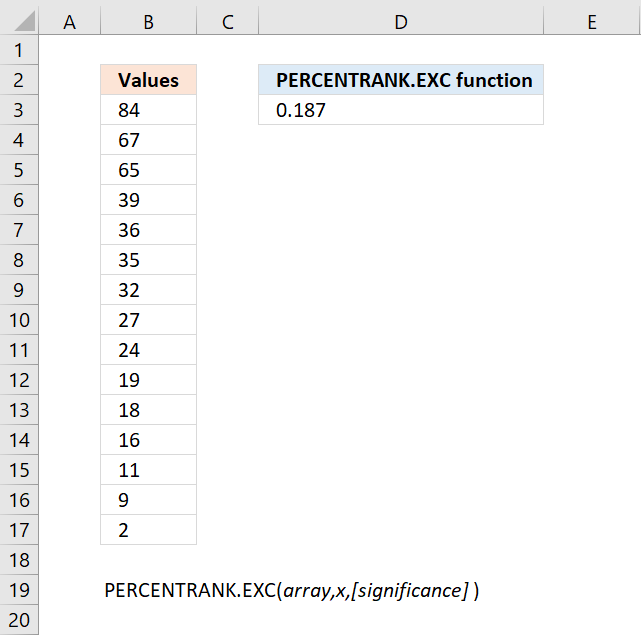 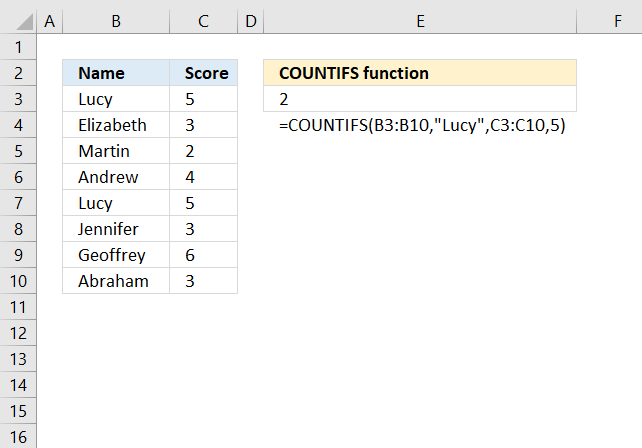 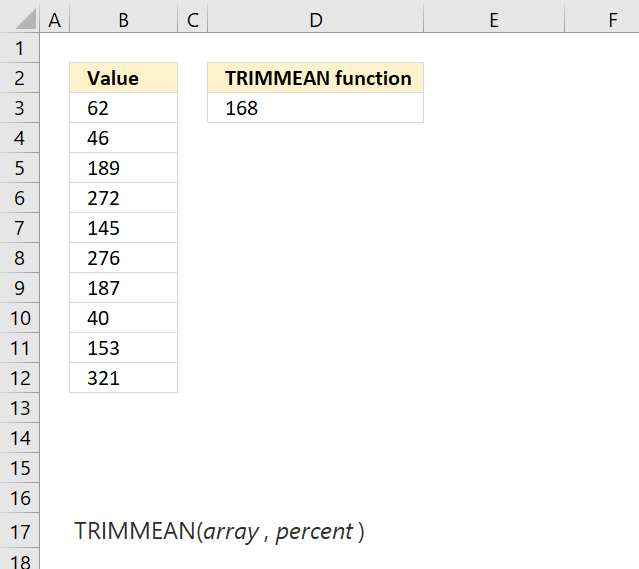 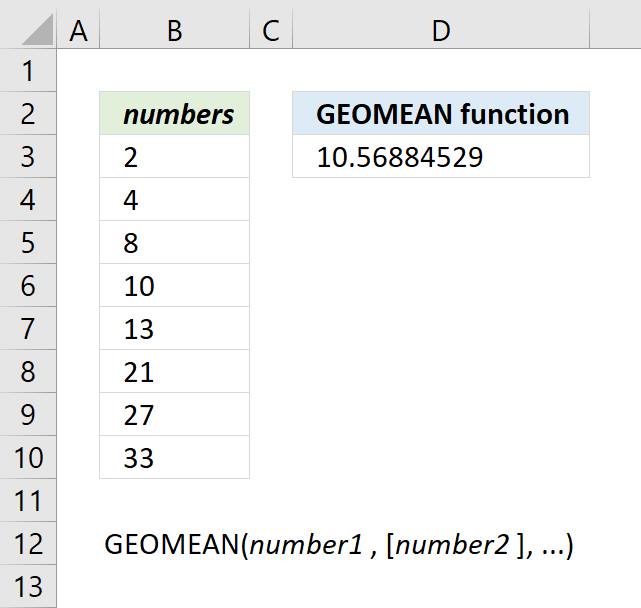 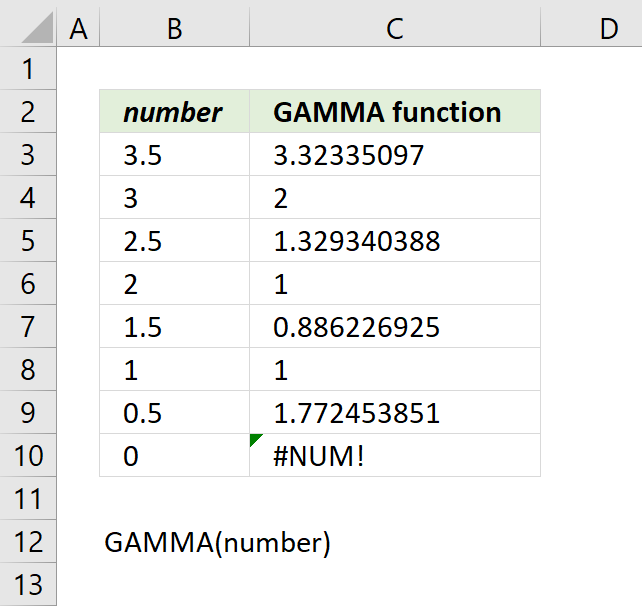 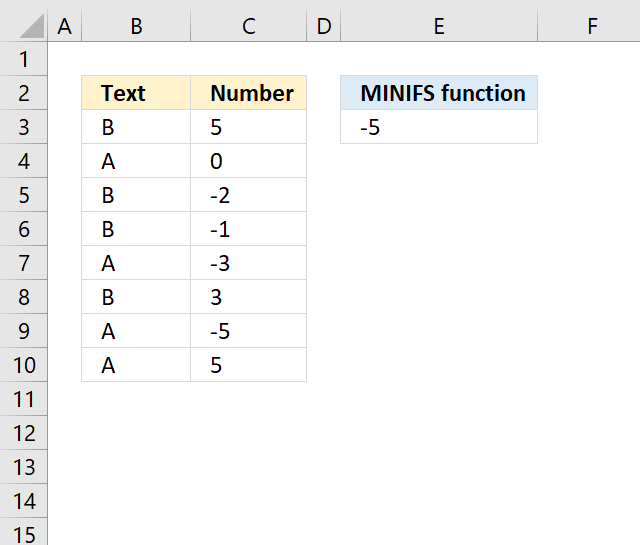 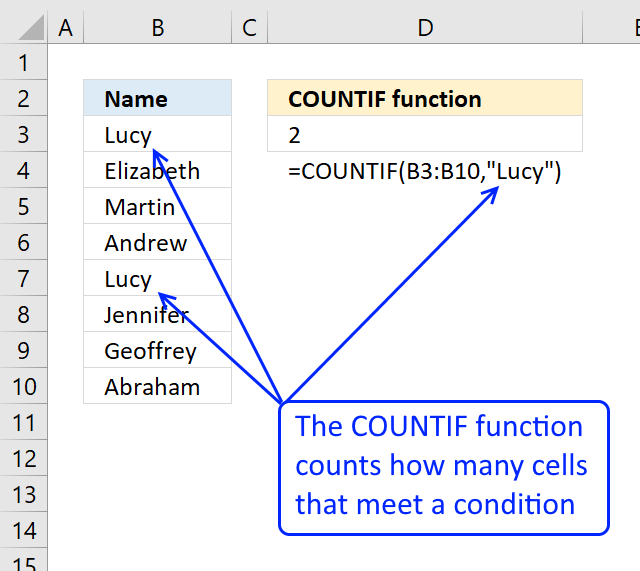 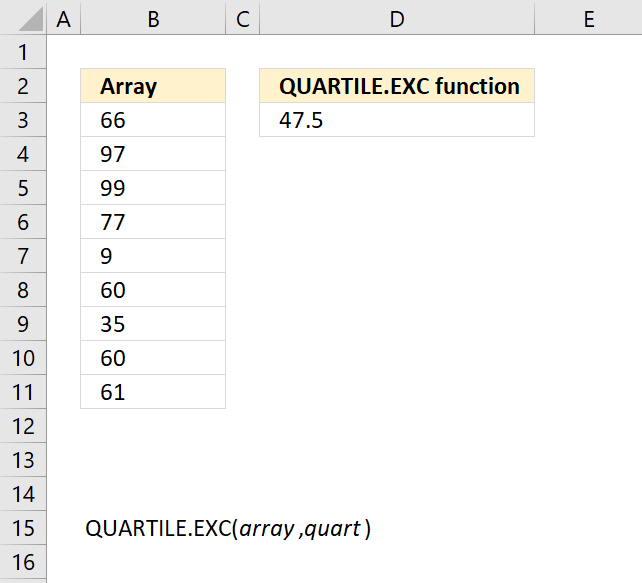 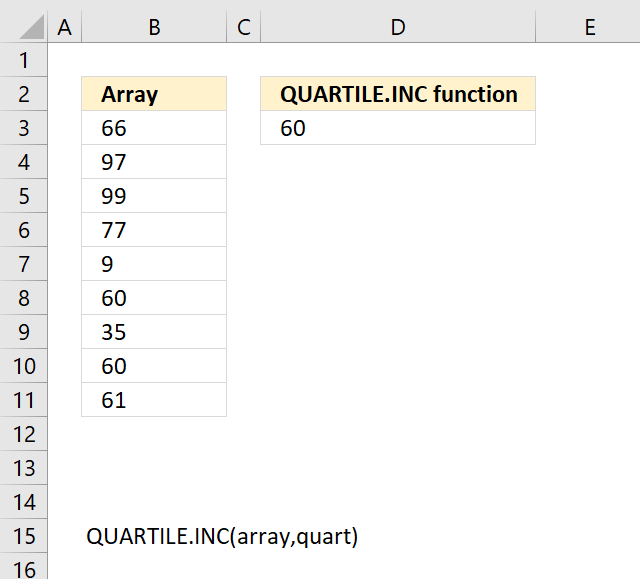 Here is how the function works in detail (cumulative = FALSE). 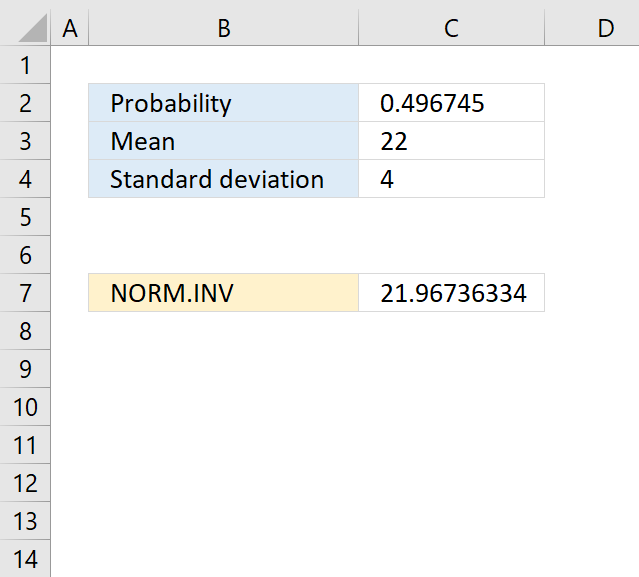 Use the AVERAGE function to calculate the arithmetic mean, used in the second argument in the NORM.DIST function. 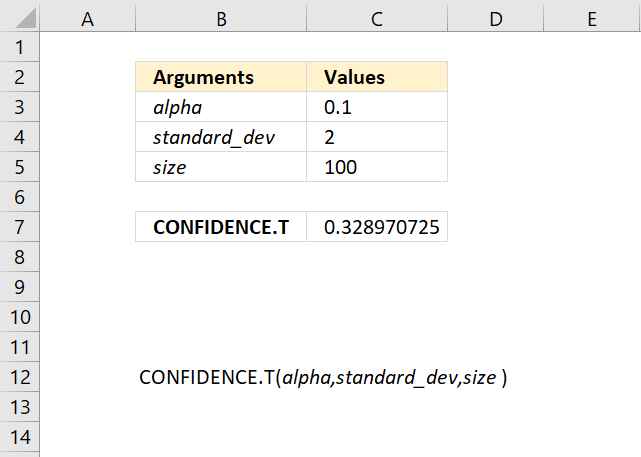 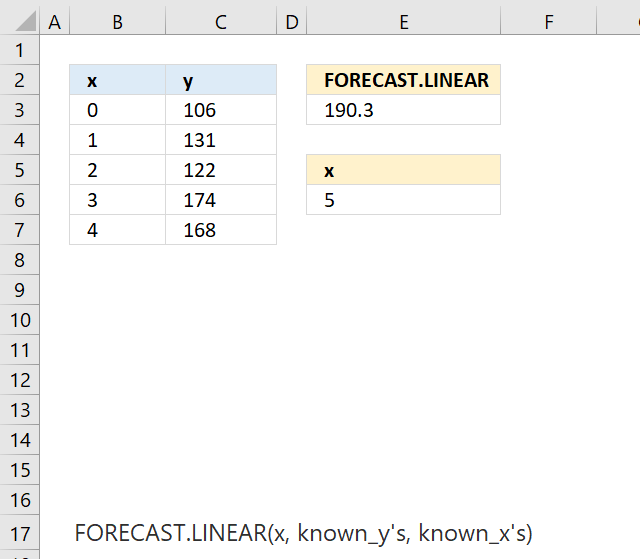 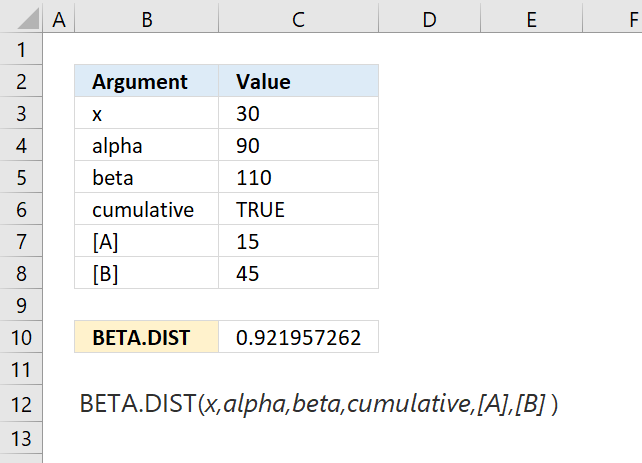 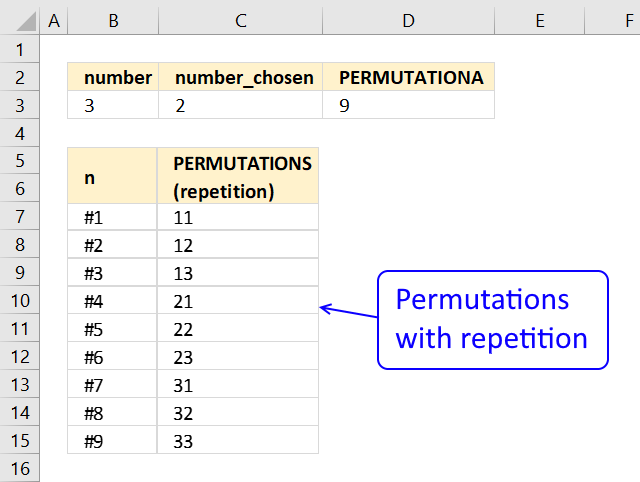 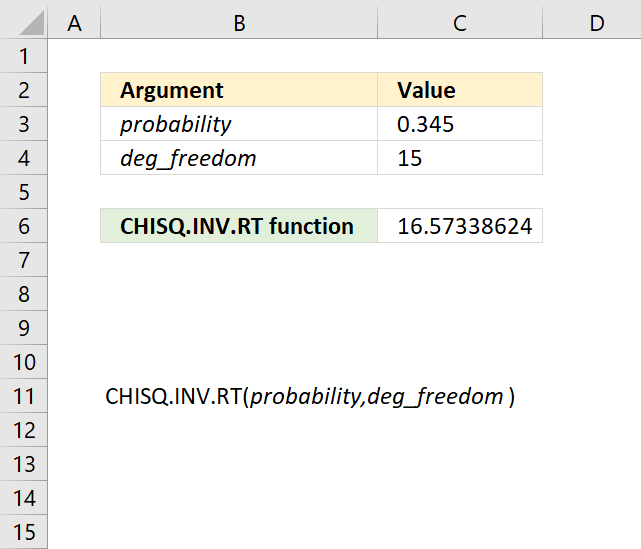 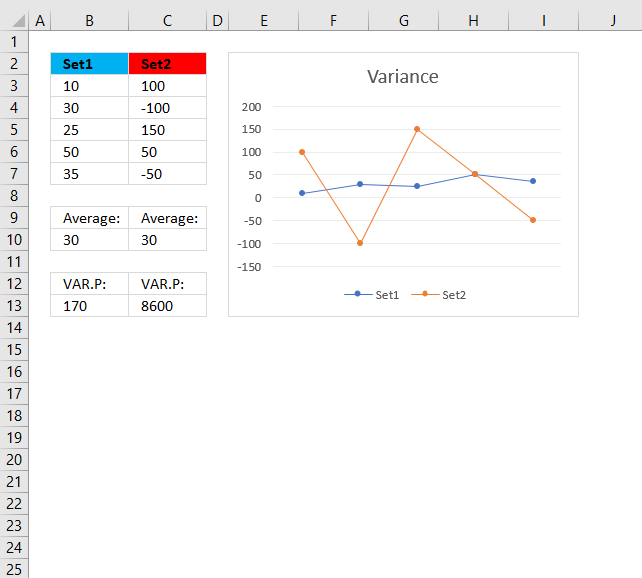 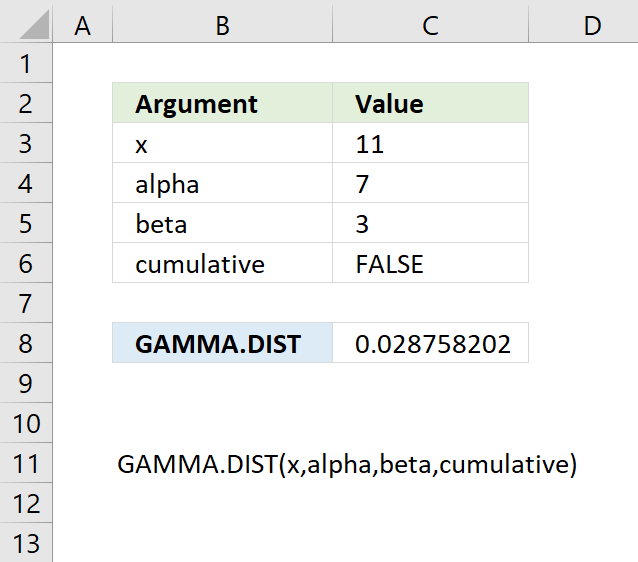 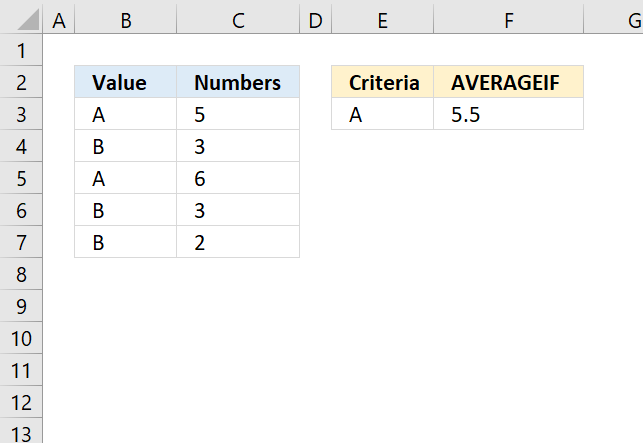 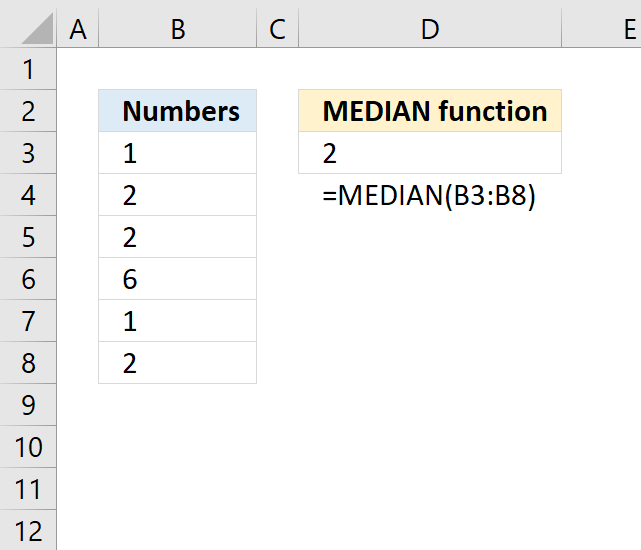 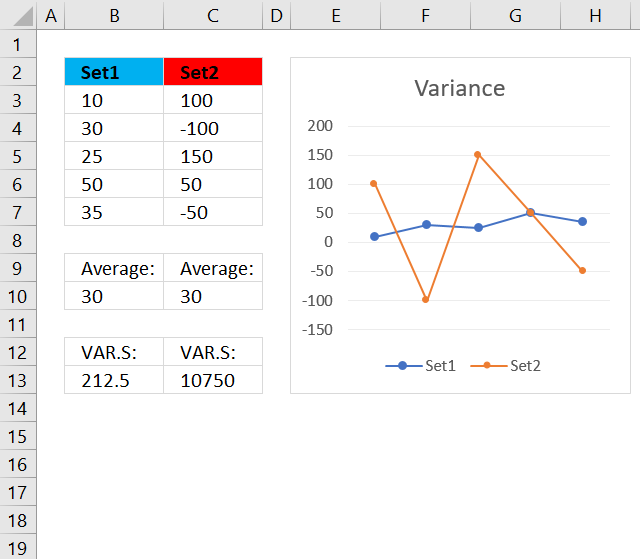 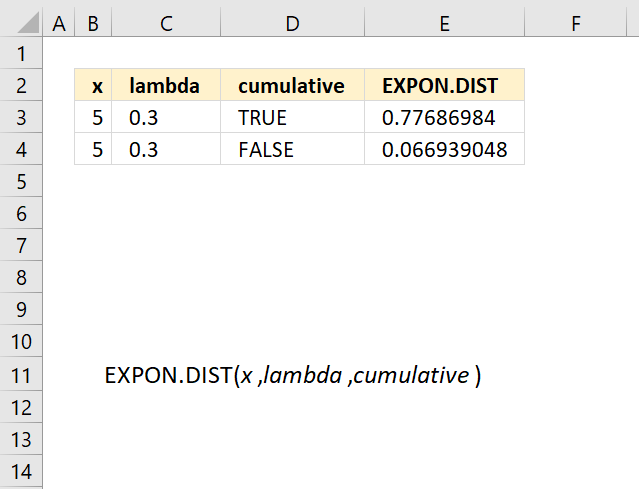 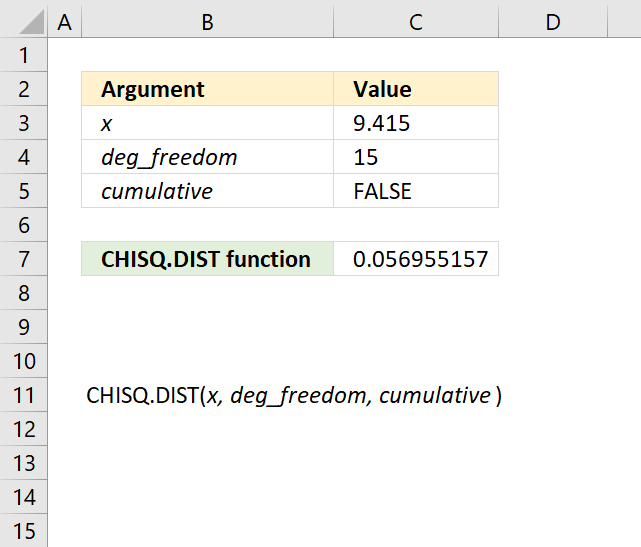 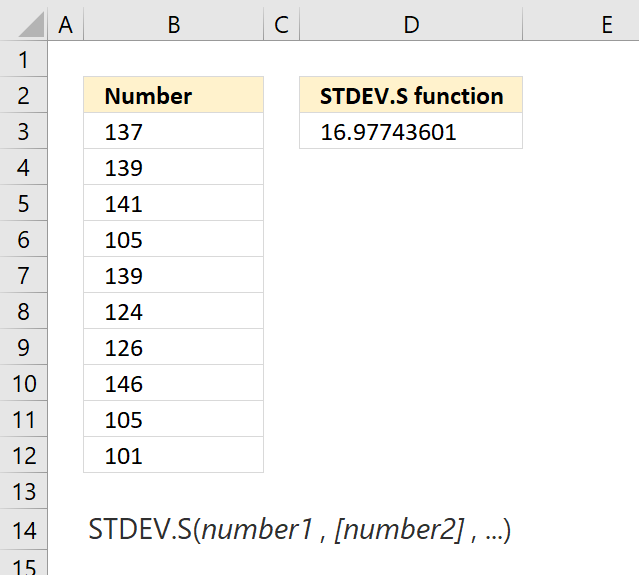 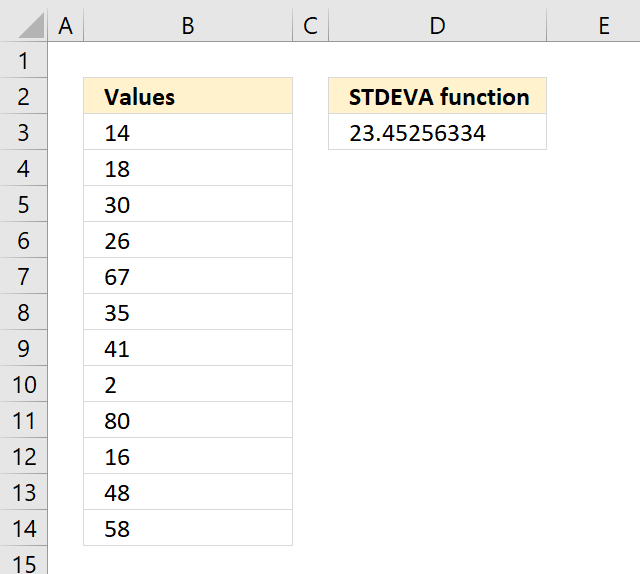 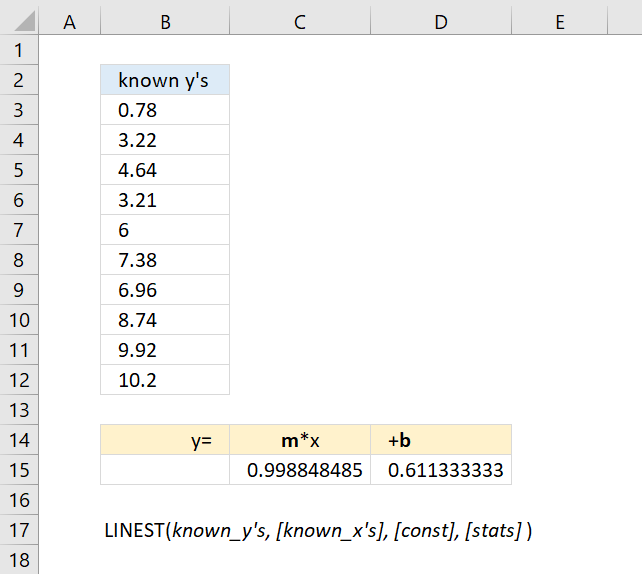 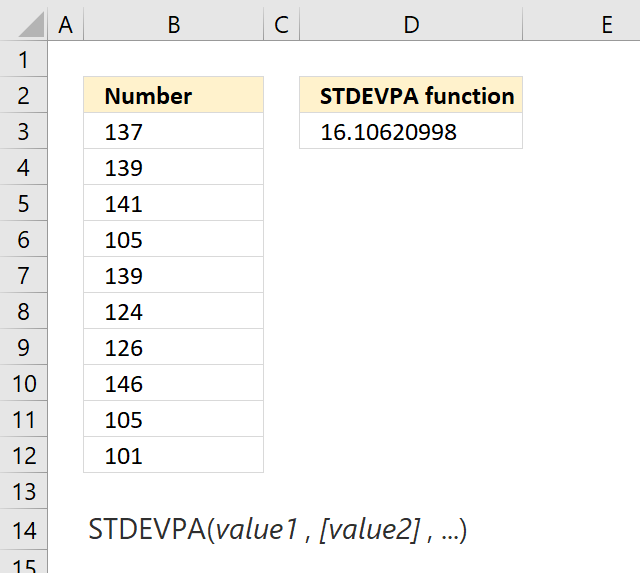 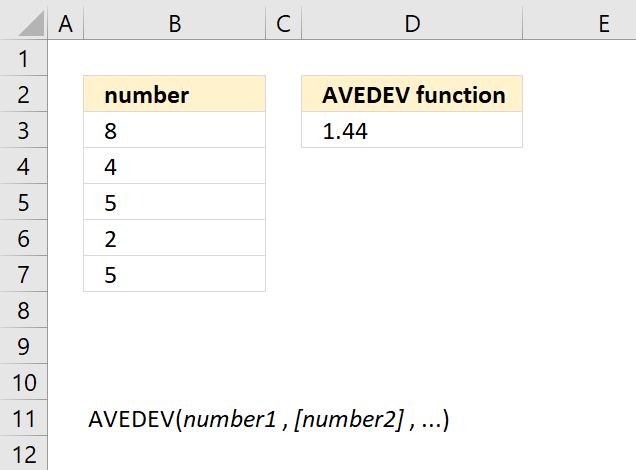 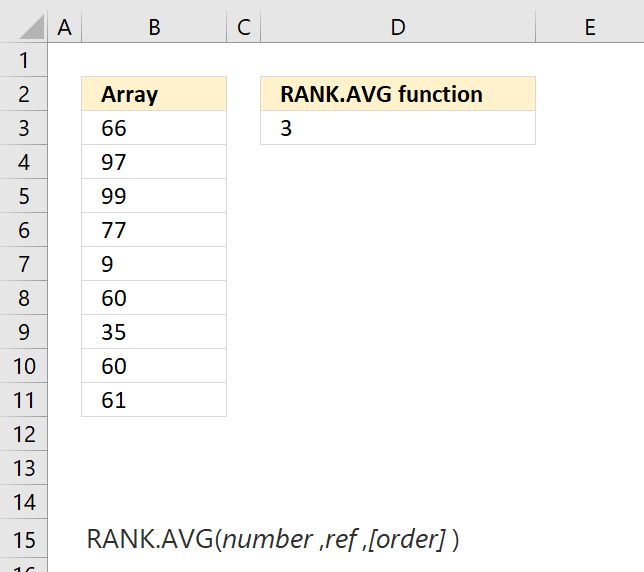 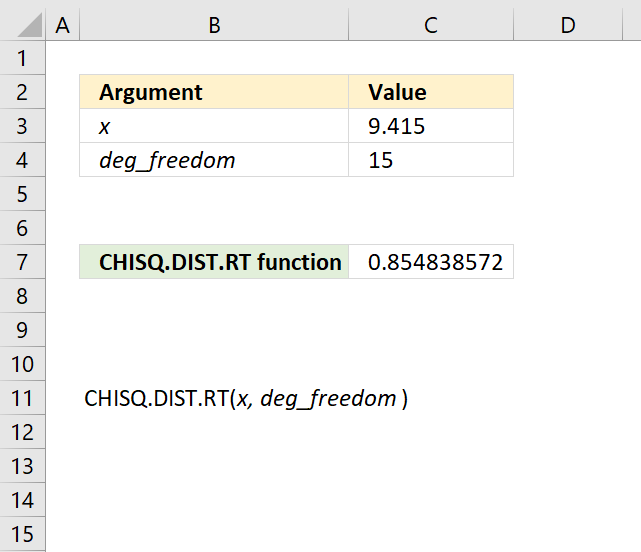 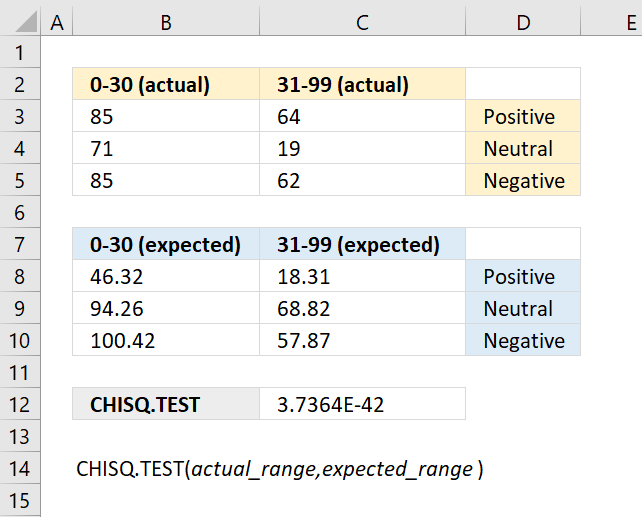 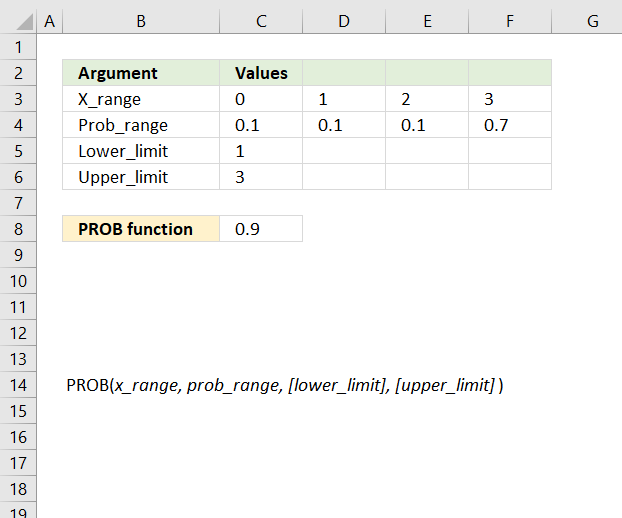 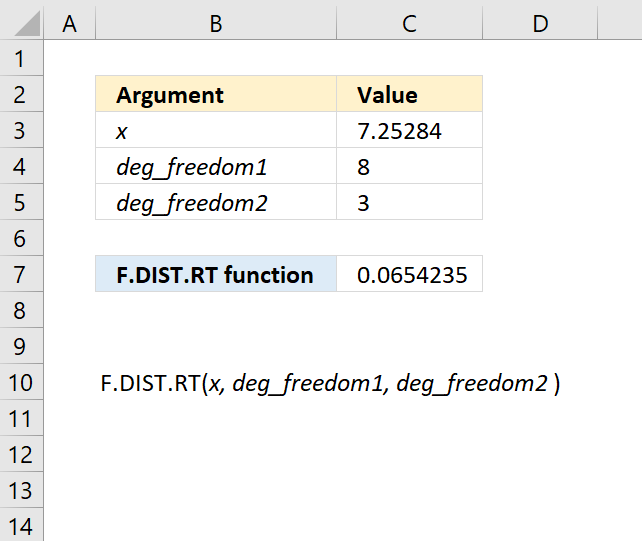 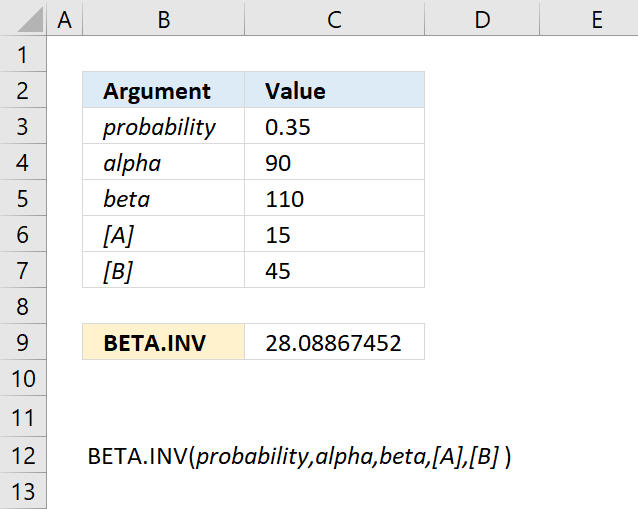 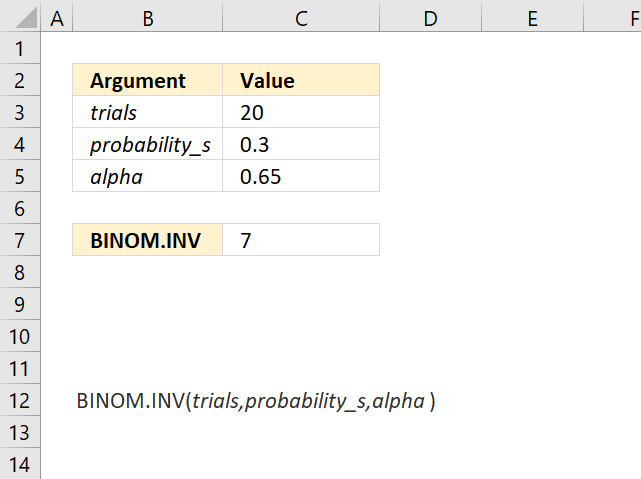 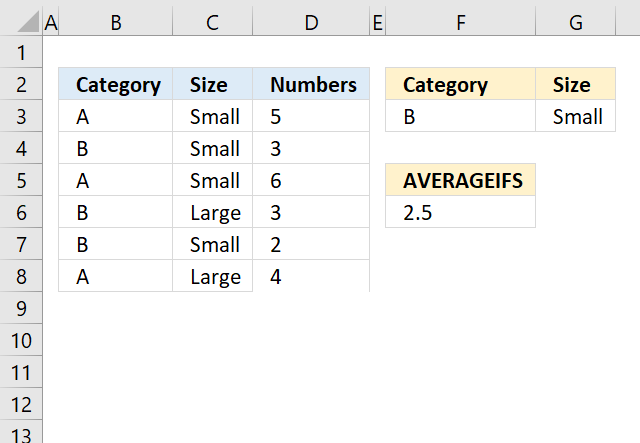 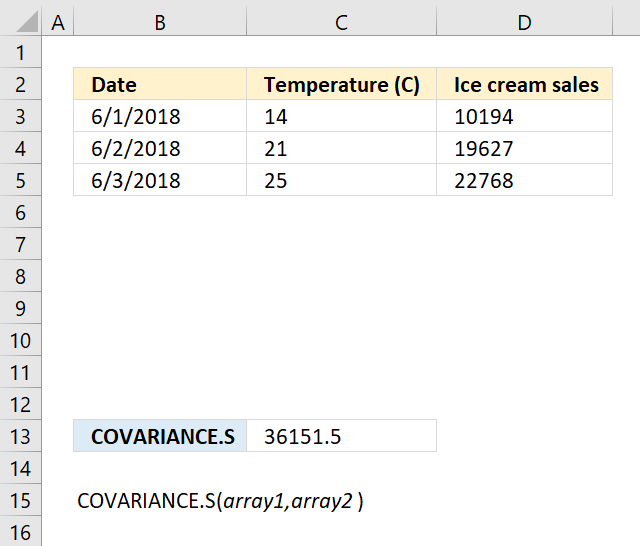 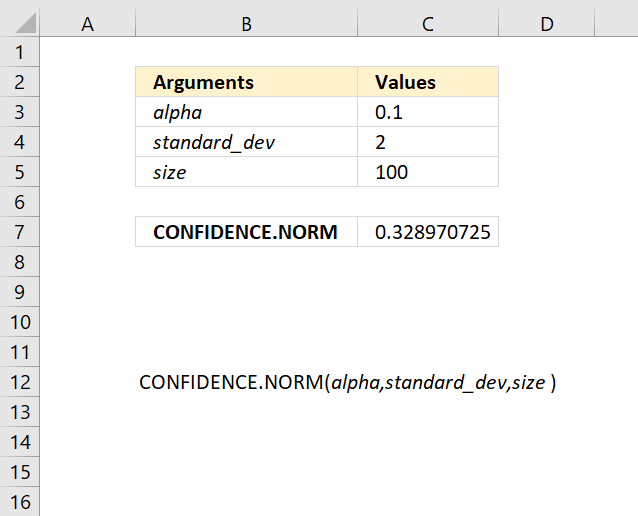 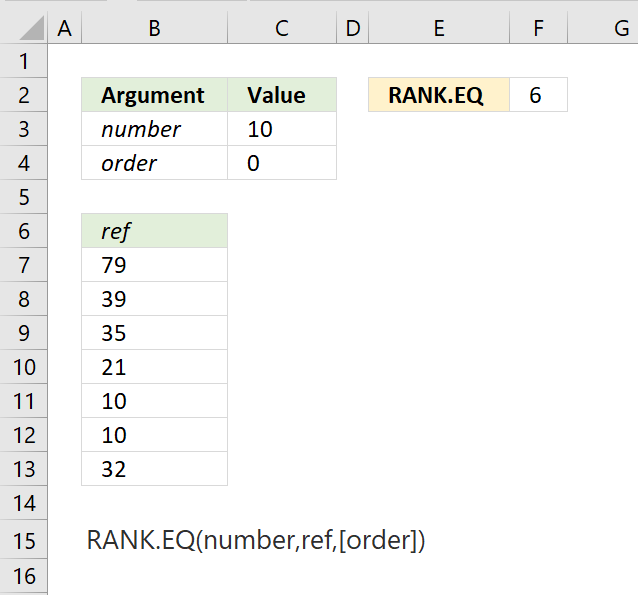 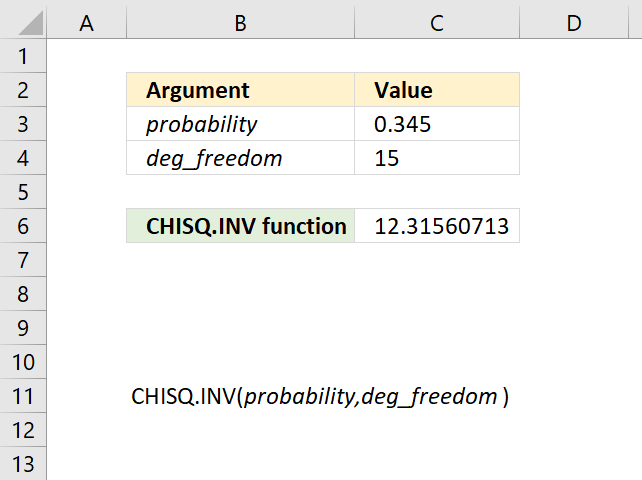 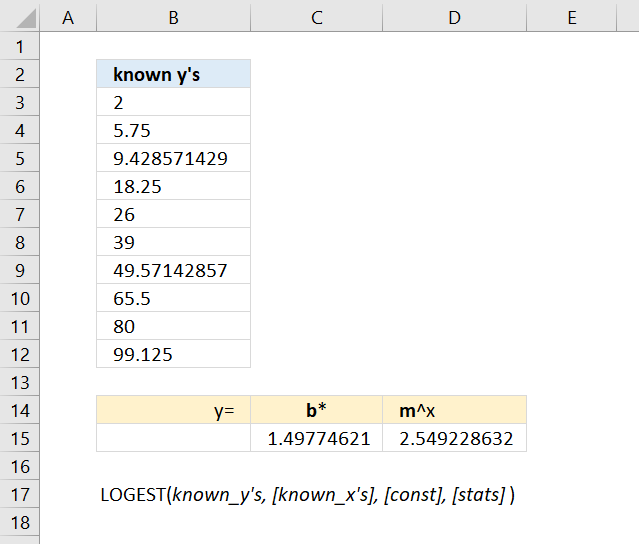 Use the STDEV.P function to calculate the standard deviation used in the third argument. 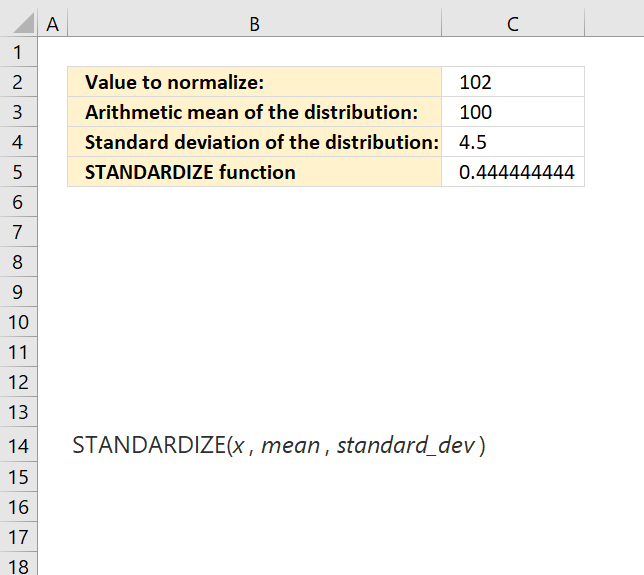 If mean = 0, standard_dev = 1, and cumulative = TRUE, the standard normal distribution is returned. If cumulative = TRUE, the formula is calculated the integral from negative infinity to x. 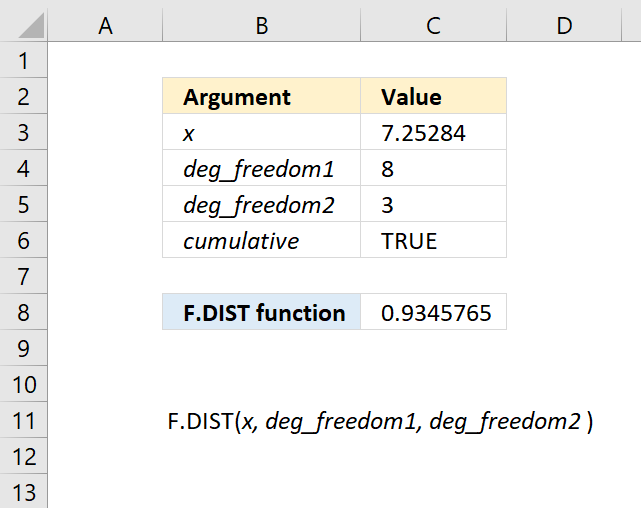 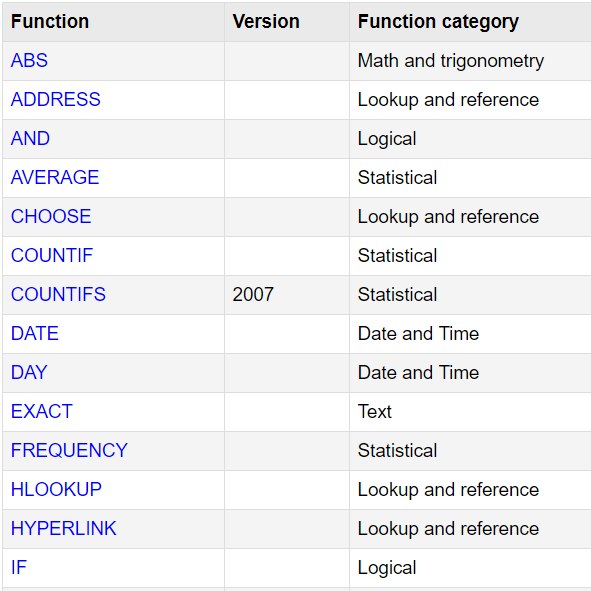 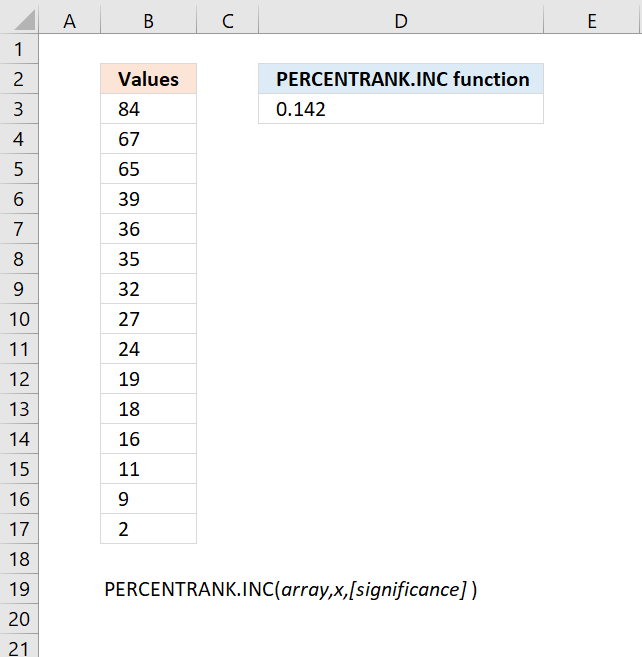 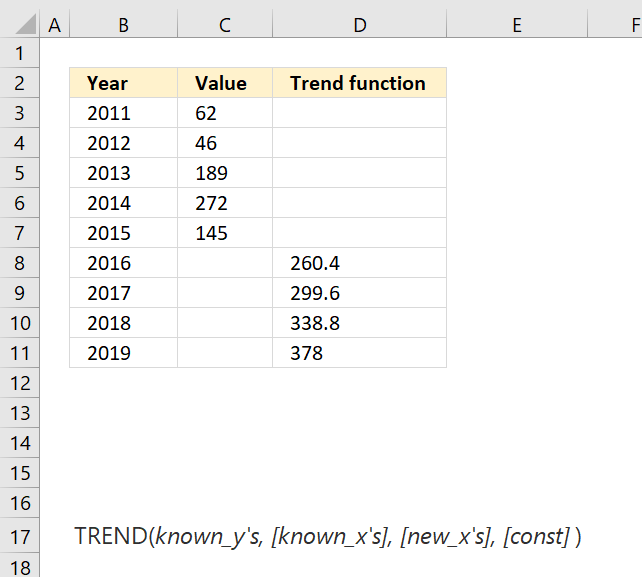 The NORM.DIST function function is one of many functions in the 'Statistical' category.